If we only have to choose one song that always takes over with its melody, then this should be "Hallelujah", which was originally performed by singer Leonard Cohen. This song is also very popular with many professional singers. 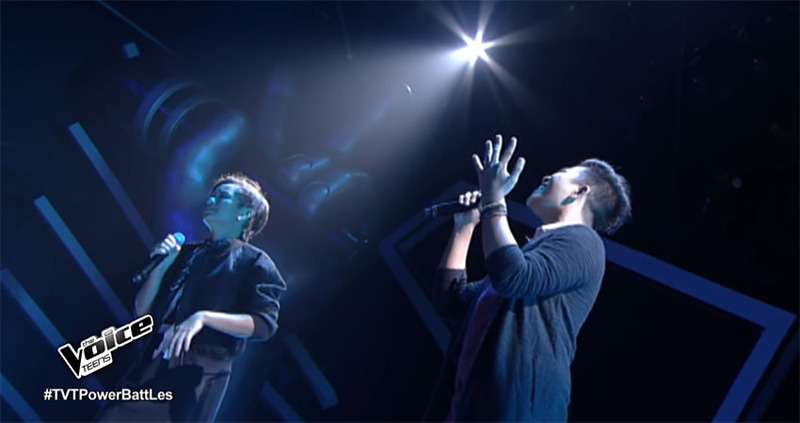 The song "Hallelujah" was also sang by two young competitors in the singing show in the Philippines! Andrea and Emarjhun set out on the stage in The Voice Teens Philippines show, where they sang the hit of Leonard Cohen. With their voices they both performed with excellence, and their singing rose many judges and guests in the hall to their feet. A wonderful duo has already took over many, and the video clip on the web has already accumulated over 8 million views. Among the comments, it is possible to read many of the notes that Andrea and Emarjhun are new singing stars in the world of music. When you hear how two teenagers sang the song "Hallelujah" in The Voice Teen show in the Philippines, you will definitely enjoy this wonderful performance yourself!